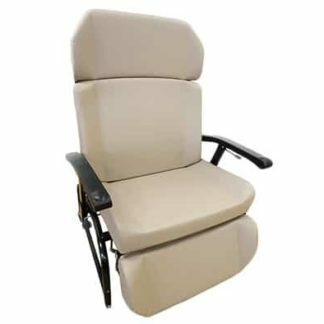 We have available a comprehensive range of bariatric Rise & Recliner chairs with our fleet offering sizes of up to 30” seat width and a 40st weight capacity. These dual motor chairs have infinite positioning for maximum comfort. 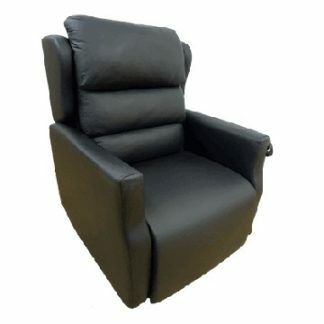 If you are looking to purchase then our British built chairs can be made to size, specification and choice of fabric.